Black delegates attending the Florida State Democratic Party Convention in 1981 in Hollywood, Florida were alerted to the need for increasing the power and influence of Black Democrats within the party. A decision was made at the Convention to unite Black Democrats throughout the State. That resulted in the organization of the Democratic Black Caucus of Florida. History was made on September 24, 1983, when the Florida Democratic Party recognized the Democratic Black Caucus of Florida as an official affiliate organization. All registered Black Democrats in the State of Florida are automatic GENERAL members. However, to become an ACTIVE voting member and enjoy the privileges of full participation in programming and decision-making, a thirty-five dollar ($35.00) annual assessment is required to be paid each February. 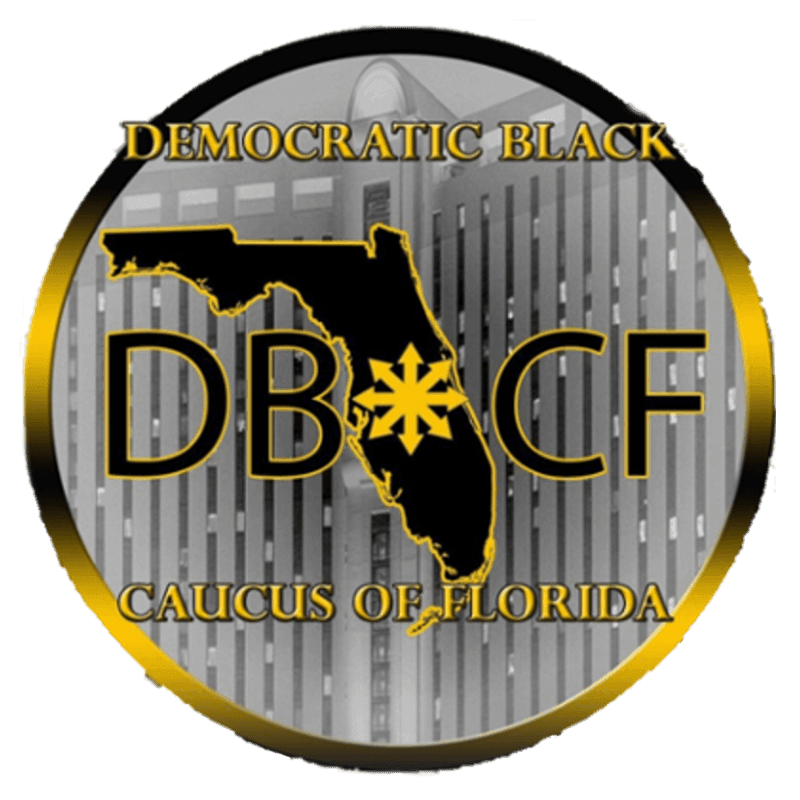 The DEMOCRATIC BLACK CAUCUS OF FLORIDA is, by no means, exclusionary. All registered Democrats who subscribe to the Caucus objectives are invited to join. The founder and first president, Morris W. Milton, Sr., often stated that, “There is no time for complacency in the lives of the members of this Caucus who are dedicated as I am to the continuing fight for equal rights”.